Commission work for one of my wife's friends. 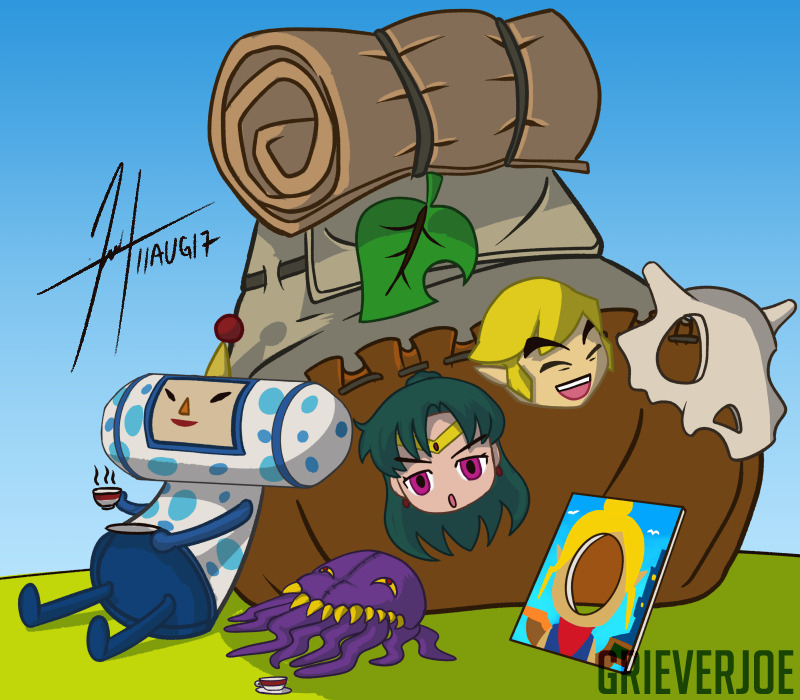 June, from Katamari Damacy, with masks from various characters. 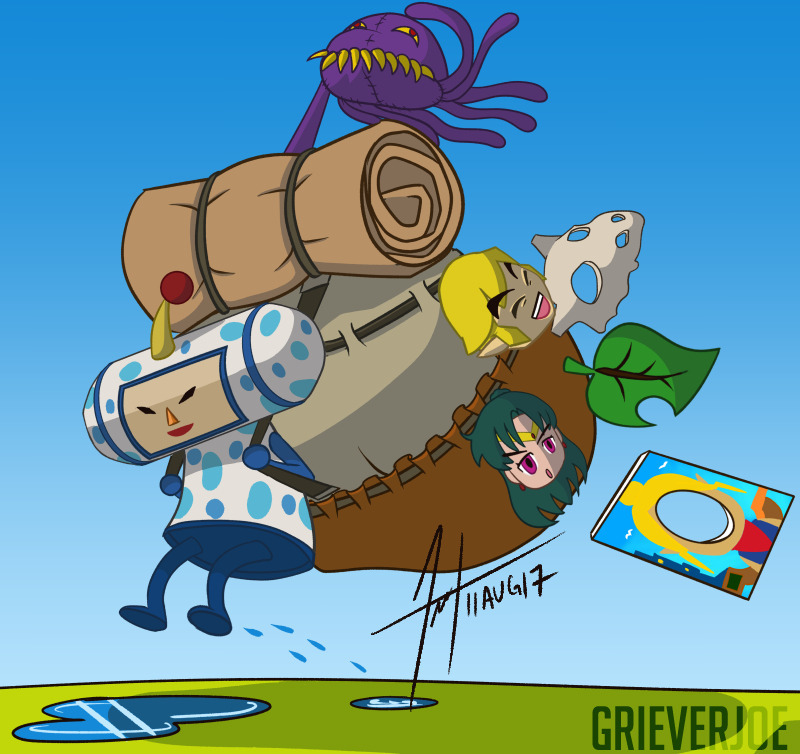 Tried to stay close to the games' style.